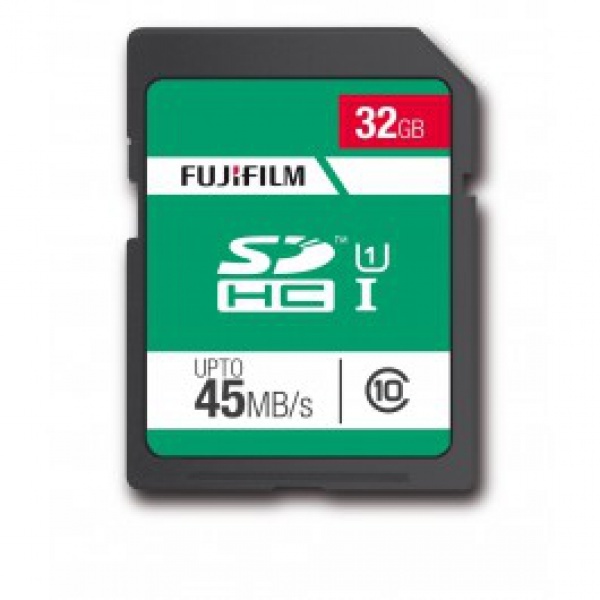 For high-speed data transfer the Fujifilm SDHC UHS-I, Class 10 memory card is the perfect answer. For taking of still images and for video in full HD 1080p then the Class 10 should be your choice. Transfer speed of up to 45MB/s.